Payday loan reviews rank lenders on a number of factors, including maximum loan amounts, states where lenders operate and whether they require a minimum monthly income for borrowers. But they don’t evaluate many factors that contribute to the devastation payday loans can have on financial security. At LoanNow, we recognize that many people fall into the payday loan trap because of a lack of basic financial education. But instead of payday loan reviews, we provide transparency about our operations and information to help borrowers handle their personal finances responsibly. Payday loan reviews include many factors that you might expect, including maximum loan amount, Annual Percentage Rate, and states where the lender operates. But some factors that are ranked highly are actually aspects of the payday loan trap, including loan rollovers, no minimum income requirement and no credit check. 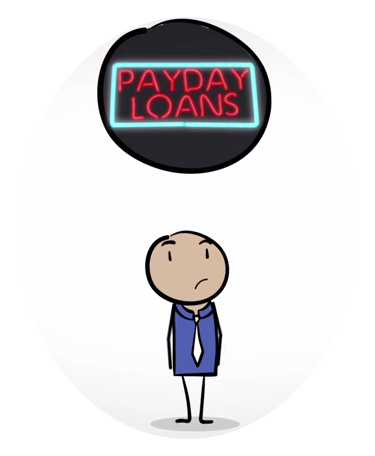 Many payday lenders approve nearly anyone with a steady source of income with little or no regard of their actual ability to repay their loans. In fact, a vast majority of payday loan borrowers cannot repay their loans, and become trapped in a cycle of partial payments and rollovers. Each rollover carries a fresh set of fees and interest charges, and after several rollovers, borrowers often find themselves owing far more than they originally borrowed, despite consistently making payments for months. In fact, the average borrower takes out 8 payday loans annually and remains in debt for five months out of the year, according to a report by the Pew Charitable Trusts. 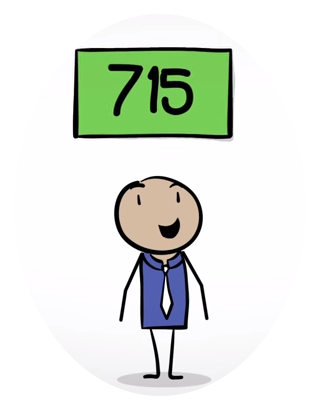 Although many payday loan reviews reveal shocking information such as four-digit APRs, what they don’t measure often is often surprising as well. For instance, many payday loan reviews do not reveal whether the lenders being evaluated are direct lenders or third-party aggregators. Reviews that do include this information do not seem to penalize aggregators in their rankings. They also often do not include information on whether official complaints have been filed against lenders in court or by consumers through sites like the Better Business Bureau. There’s no need to consult payday loan reviews to get the information you need about LoanNow. Our lending terms are transparent, and our responsive customer service department is also there to help with anything that seems confusing. As a direct lender, we never share or selling your info to third parties. LoanNow is also an accredited business with the Better Business Bureau, earning its highest A+ rating. Let us show you the LoanNow difference today!